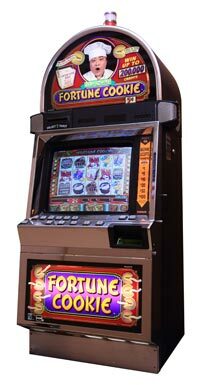 For those who want to change their fortune, the Fortune Cookie slot machine is the one for them. 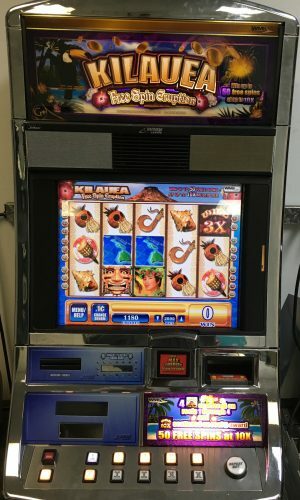 The Fortune Cookie slot machines come equipped with two unique, exciting bonus games. 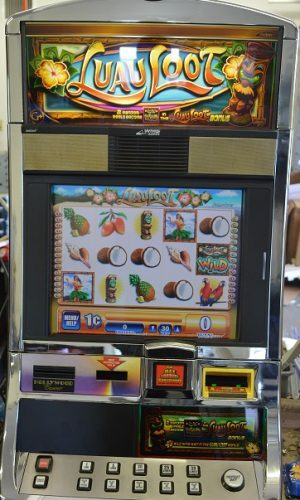 No matter which one you are playing, you are bound to have a good time while winning a bit of extra money. 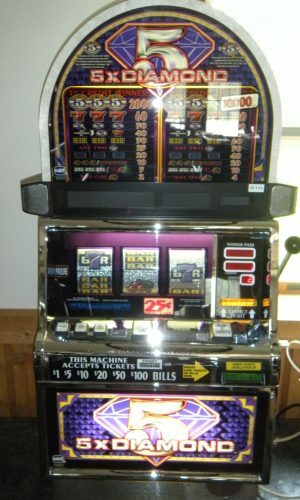 Machine may vary in cabinet color or design. 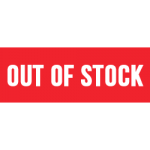 However, we will send you a video of your machine before shipment.